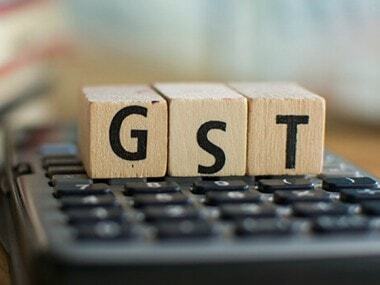 The government has introduced many changes in GST which replaced more than a dozen central and state tariffs, duties and fees levied into a single tax. 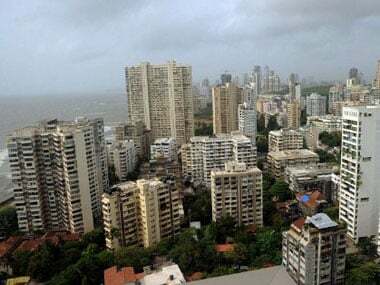 The GST regime has also failed to bring down property prices, an impact that consumers were eagerly waiting for, say industry experts. 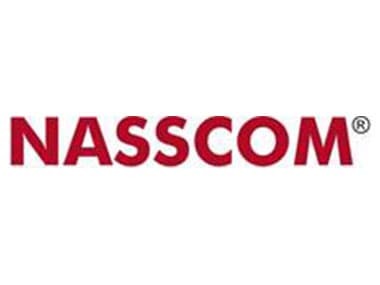 Nasscom contends that challenges for the IT sector arise because a single IT service contract may have multiple locations where an intangible service is delivered to and from -? 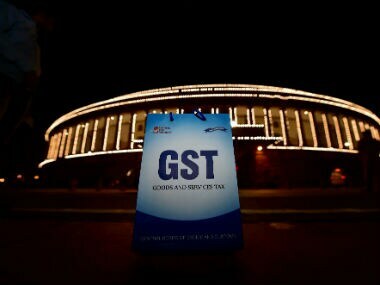 be it domestic or exports.